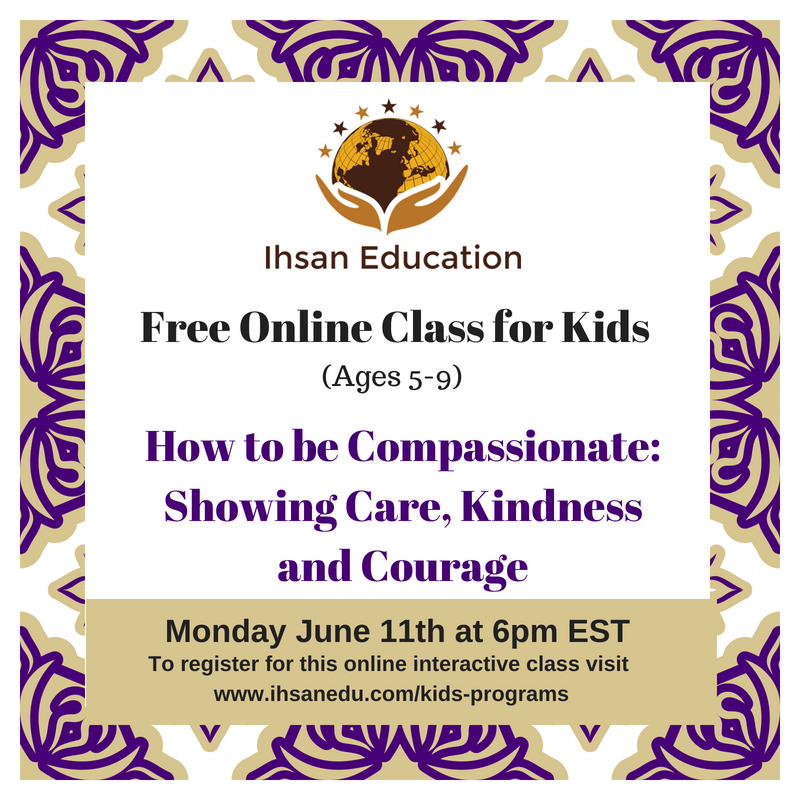 Ihsan Education also offers unique programs for kids, both online and in-person, which focus on the same vision of inspiring academic and moral excellence so students can thrive in a global context and contribute to the betterment of all humanity. Our programs will actualize our curricular objectives of 'engaging minds, enlightening hearts, and inspiring souls' by focusing on the love of God, morals and positive values, creativity and critical thinking and an appreciation for diversity demonstrated through embodying 'ihsan' with all humanity. Sign up for our newsletter below to stay up to date with our classes.